How are you fantasy football owners feeling after Week 11? Better get ready because like winter THE FANTASY FOOTBALL PLAYOFFS ARE COMING. 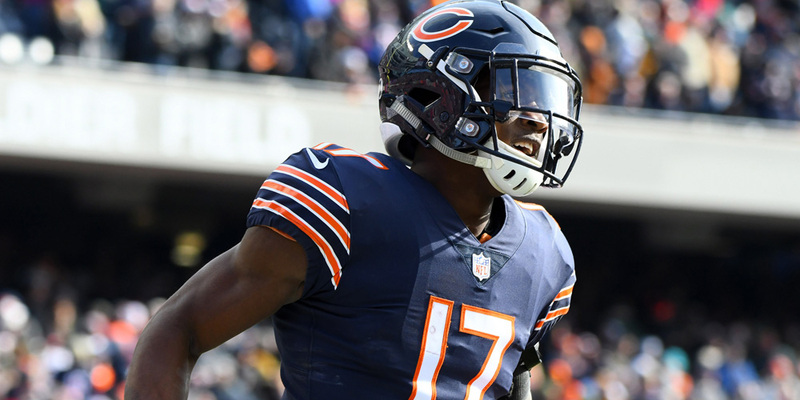 We saw a ton of action Week 11 and saw some productive fantasy outings from last week’s article that included Lamar Jackson, Dak Prescott, Anthony Miller, John Ross, Keke Coutee, and Jonnu Smith. This is the final week of your bye weeks. The last bye weeks come in Week 12 with Kansas City and the Los Angeles Rams. 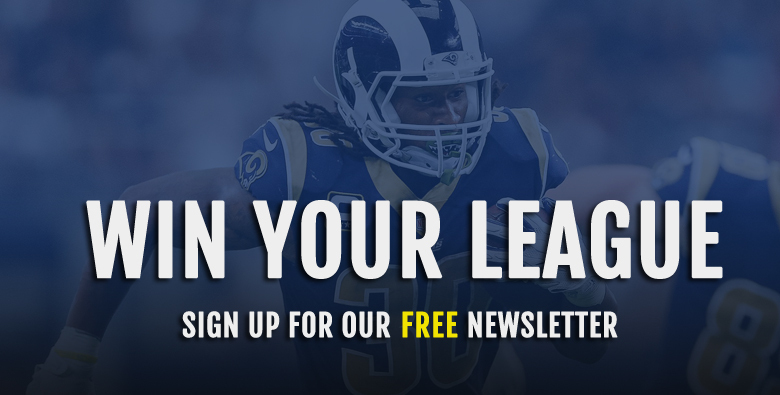 Be aggressive as we approach the fantasy football deadline. With the final bye weeks coming up depth becomes less important. Look at your bench and seriously ask yourself if you will ever consider playing that player. If the answer is no, then it’s time drop him like it’s hot! 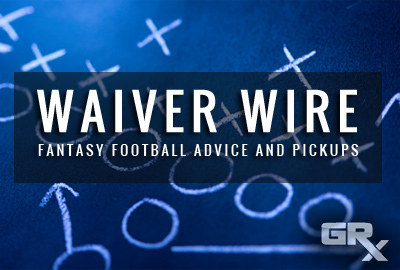 Without further ado, here are your waiver wire targets for Week 12! Over the past four weeks, no team has allowed more fantasy points to the QB position than the Bengals. Mayfield is coming off his bye-week so he should be readily available in many of your fantasy leagues. They have allowed 10 passing touchdowns second most in the NFL. 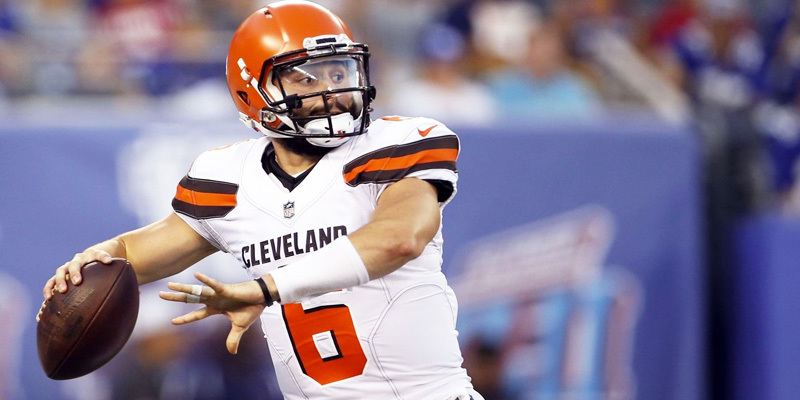 Coming off his best game of the season where Mayfield threw three touchdowns and scored 22 plus fantasy points Mayfield is a great streaming option in Week 12. The San Franciso 49ers have allowed the eighth most fantasy points to the QB position this season. It’s understandably very difficult to trust Winston with the coaching staff so trigger happy to make changes from Winston to Ryan Fitzpatrick and vice-versa. However, whoever the Tampa Bay quarterback has been having been a top-five quarterback in fantasy football. The 49ers are allowing an average of 282.8 passing yards and 2.4 passing touchdowns on the road this season. He was one of my pickups from last week and Jackson showed up big time. 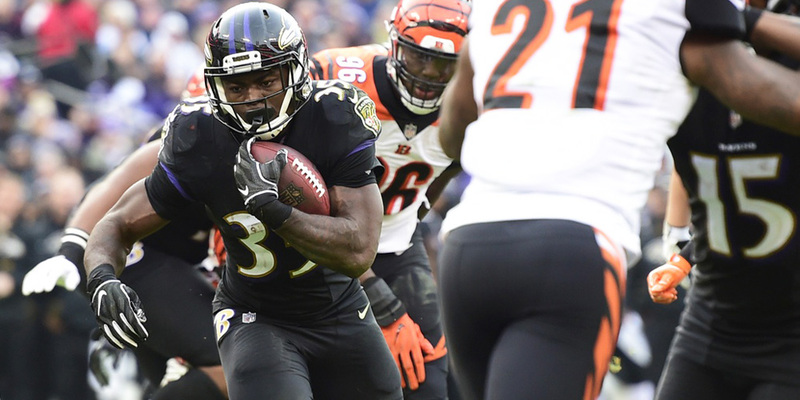 Playing the starting role for an injured Joe Flacco, Jackson compiled 27 attempts for 117 yards on the ground. This man’s rushing ability could win you some fantasy leagues. This week he’s got the Raiders. They have allowed the third most rushing yards per game this season, and have allowed multiple passing touchdowns in every single game this season except one this year. Jackson is a top-15 option at the position if he starts in Week 12. Andy Dalton in his last six games against the Cleveland Browns has thrown 15 touchdowns and zero interceptions. Against this current Browns’ roster, I do like Dalton’s chances to perform at a high level. Over the past seven weeks, the Browns have allowed 324 passing yards per game and 1.85 touchdowns per game. With A.J. Green possible coming back, that gives a solid boost to Dalton’s fantasy output. The Oakland Raiders in 2018 have allowed the third most rushing attempts to the RB position (29.6). Gus Edwards emerged in Week 11, creating 17-115-1 rushing line alongside Lamar Jackson. The Bengals could not figure out how to stop both Edwards and Jackson so the rushing yards continued to pile on. “Former” starting running back Alex Collins took just seven carries for 18 yards and a touchdown. The Ravens have no investment in Collins and John Harbaugh was talking up his guy from Rutgers post-game. If he is given a similar workload in Week 12, Edwards could have another productive outing against the Raiders. The Raiders are allowing 4.8 yards per carry and the 6th most fantasy points to the RB position. Over the past four games, the Raiders have allowed at least 83 rushing yards to opposing starting running backs which is the most in the NFL during that time span. 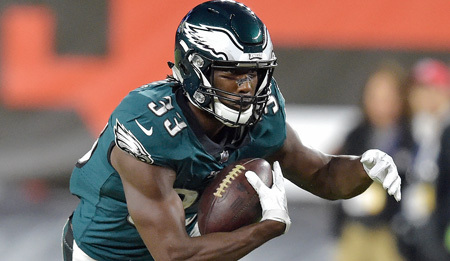 Coach Doug Pederson said Adams will get more carries going forward and he was true to his word. Well not really. He got more touches (10) but had the same amount of carries (7) as in Week 10. Aside from coaches always lying, his low carry amount was more due to game script with the Eagles getting blown out on the road against New Orleans. Adams was arguably the one lone bright spot has he had 53 rushing yards on seven carries and scored a touchdown. In Week 12, Adams has the chance to really breakout versus the New York Giants. The Giants have allowed an RB to go over 100 yards in three straight games. Kerryon Johnson does not look probable to play in Thanksgiving this week creating a massive opportunity for Theo Riddick to take on an even larger role in the passing game. Over the past three weeks, Theo Riddick has run the second most routes at the running back position (84) just two behind Christian McCaffrey. That is despite Riddick only playing around 50% of the snaps. Johnson during that timespan has 58 routes run for 12th most in the NFL over that time span. With Johnson now dealing with a knee injury, I expect the Lions’ to lean even more on Riddick in the passing game. 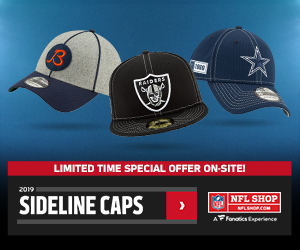 This add is great right before the Bears in Week 12, who gave a ton of receptions and targets to the RB position to these very same Detriot Lions just two weeks ago. Overall, over the past four weeks, no team has allowed more receptions to the RB position. Since Brockoctober has hit Miami Beach, Danny Amendola has been on a tear in PPR formats. At least nine fantasy points in five straight games with 14 or more fantasy points in three of those games. Post his bye week he needs to be targeted in all PPR formats. Of the four receivers that have seen double-digit targets versus the Colts, three of them (Dede Westbrook, Jermain Kearse, and Keke Coutee) have seen at least 71% of their snaps from the slot. Amendola has played 82.4% of his snaps from the slot this season. The Bears traded up for this guy and he produced again Week 11. Miller ran 33 routes in Week 11, just four behind Allen Robinson. He finished the day with just two catches for 25 yards, but still caught a touchdown. The reason to continue excitement about Miller is his usage in the slot. Being a slot receiver for fantasy football purposes creates so many mismatches and opportunities for players to reach high levels of production. This season Miller has played on a team-high 67.4% of snaps in the slot. He also has the most catches (21), most yards (300), and most touchdowns (4) from the slot. In Week 12, the Bears will be playing the Lions. The Lions’ main slot cornerback Nevin Lawson has allowed 135 yards receiving, 12 receptions and three touchdowns on 18 targets from the slot this season. The Lions as a team have allowed a touchdown to a receiver every 10.5 targets. Miller also lit up the Lions the last time they played for 122 yards and a touchdown. Reynolds is an immediate add across all fantasy formats. The Rams run three-receiver sets on over 95% of their snaps and Reynolds will fill the role as an outside receiver on the Rams offense. Being involved in such a great offense as we saw on Monday night will translate to fantasy points. In Week 11, Josh Reynolds caught 6-of-8 targets for 80 yards and one touchdown. In the absence of Kupp, Reynolds now has ten receptions for 141 yards and three touchdowns. He has a bye-week in Week 12 but is worth adding if you are in a need of wide receiver post Week 12. Especially with the Lions being the team they take on in Week 13. The bonified number one receiver on the Bengals with Green out, Ross had seven targets and caught his second touchdown in as many weeks from Andy Dalton. Outside of the touchdown, Ross did not do much, but he will continue to see an uptick in volume with no A.J. Green out with his injury. The matchup in Week 12 sees the Bengals going up against Cleveland making Ross a high-end WR3. Cleveland gives up the 10th most fantasy points to the WR position. D.J. Moore most definitely has the juice that Devin Funchess lacks. Funchess and Moore both had eight targets in Week 11, but Moore just did so much…more! 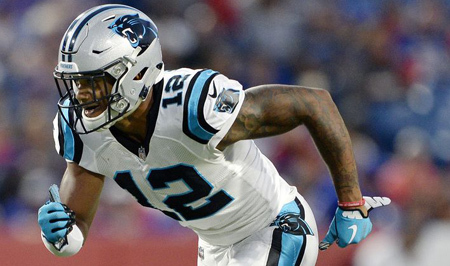 Seven receptions for 157 yards and a touchdown versus Funchess’ two receptions for 39 yards. Now, for the matchup against Seattle, I do think that Moore is a much riskier play compared to that of Funchess. Seattle’s main slot corner over the last five weeks has allowed just a 65.4 passer rating on passes thrown his way. This compared to the outside corners make Funchess look like the better lineup option. Tre Flowers, Seattle’s right outside cornerback over the past five weeks has allowed 14 receptions on 19 targets for 181 yards and two touchdowns. Moore is still worth an add though because his remaining schedule after Seattle is just so good. Tampa Bay, Cleveland, New Orleans, and Atlanta. 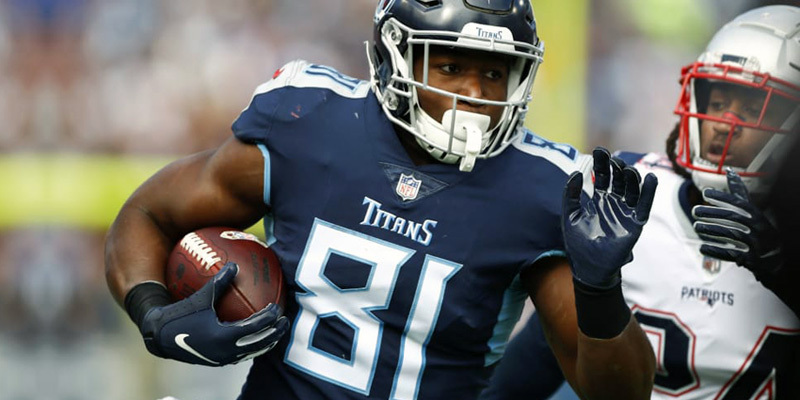 Tennessee gives up the 9th most fantasy points to the WR position creating a great situation for the true number two wide receiver on the Houston Texans to emerge. Coutee has now seen at least seven targets in three of the games he has played this season. In those games, he has either had at least 75 yards receiving or he has scored a touchdown. Over the past two weeks, the Titans have allowed the second most targets (49) to the WR position. With the Texans being so targeted heavy to the top two guys in DeAndre Hopkins and Coutee, Coutee should see a solid amount of target share. Tre’Quan Smith is Ted Ginn Jr. He plays great in home games in dome stadiums. Luckily for him, he plays on the New Orleans Saints so this scenario happens at least eight times a season. After putting up a goose egg in Week 10, Smith exploded against an extremely vulnerable Philadelphia Eagles secondary. I think he is a great add this week because he sees a very similar matchup against the Falcons at home. Atlanta gives up the 3rd most fantasy points to the WR position. I also expect the Falcons to keep the game more competitive than the Eagles did in Week 11. I talked about this guy all week and he delivered once again! Smith has now scored double-digit fantasy points in three straight weeks. It’s unfortunate that Titans’ offense may be without Mariota, but I still like Smith as an add this week. I think you can start him as well against the Texans. Houston has allowed the 7th most fantasy points to the TE position over the past four weeks. The Patriots this season have allowed the second most touchdowns to the tight end position. Over the past four weeks, they have allowed the sixth-most fantasy points to the TE position. Honorable Mentions: Nick Vannett SEA, Gerald Everett LAR, Ben Watson NO, James O’Shaughnessy JAC, Mark Andrews BAL, Hunter Henry LAC. New York gives up the 5th most fantasy points to the DEF position. Washington gives up the 8th fewest fantasy points to the DEF position, but that could change with Colt McCoy under center.